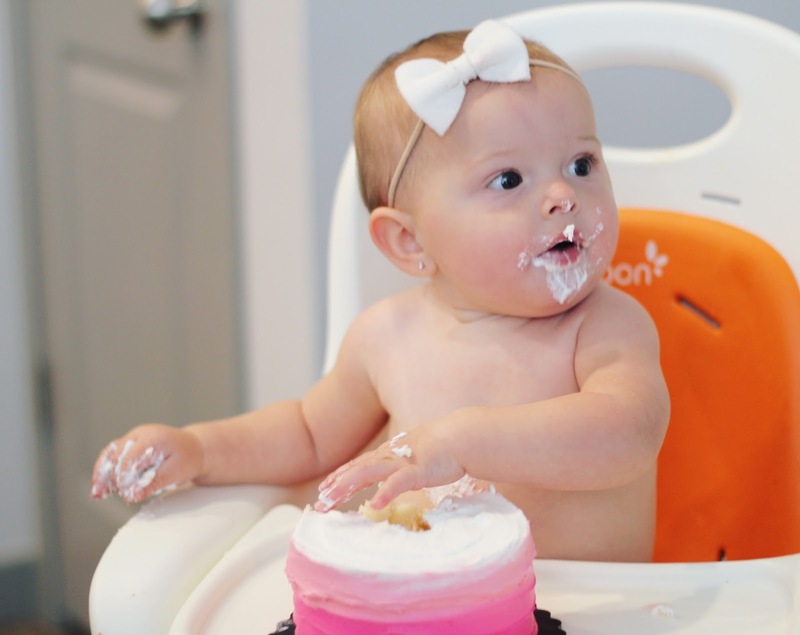 Fashion & Lifestyle: Henley's FIRST Birthday! I can't believe baby girls first birthday was a month and a half ago!! Talk about slacking on my end. I kept thinking it was to late to blog about it but I can't let such a special moment go by without documenting. We had a little party with family and friends. It was so much fun and ended in a pool party at our pool. Before that we had dinner, cake and ice cream, and opened gifts! She is one spoiled and loved little girl. I can't leave out the details of the party! I went with a flamingo/palm leaf theme. I just wanted to decorations to be bright and fun and I feel like they turned out just how I wanted! Most of the items are from Zurchers or Target. cariPRO by Smile Brilliant & a GIVEAWAY!! Copyright © 2013 Mariah Hopkins. Powered by Blogger. Copyright © Fashion & Lifestyle. Blog Design by FabFleurStudio.